We use Google search almost every day. It may be for browsing latest news, a particular topic, a person or a website. The search engine delivers the most updated information on our subject within milliseconds. Will you dig into the search results with a blind mind? If not, are you following any criteria to filter those web links? Suppose, you are looking for latest social media marketing tools. No one will be interested to read the post, that published two-three years back as they want the up to date information. So the visitors will avoid such links and go with remaining options. Posts showing old dates will lose the traffic, naturally. How can you overcome this situation? Hide the date in search Snippets. So the users can’t ascertain the date of your posts before reaching the site. It is better to hide dates from search engines using plugins. A couple of plugins are available for the purpose. 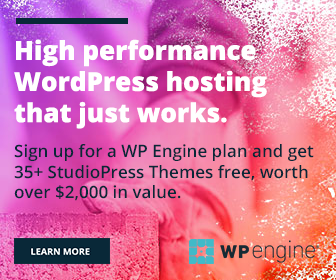 Yoast SEO is the most common plugin for WordPress sites. It is doing an amazing job to super optimize your blog for search engines and thus improve the traffic. Yoast lets you hide date from the search results as well. To enable the feature, go to the plugin settings. Tap Titles & Metas from the left sidebar. Under Post Types, you will find an option to hide the date. 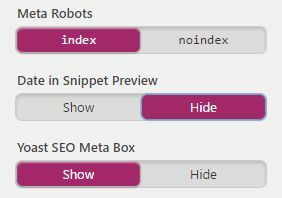 Click Hide button, under Date in Snippet Preview option. Scroll down to the bottom to Save changes. This function will hide date from snippet previews of your blog posts. However, Google can collect the date information from various sources like theme or plugin files of a site. So it is up to the search engine whether to show or hide the date. In some cases, Google will ignore your SEO settings and show the date in snippets. 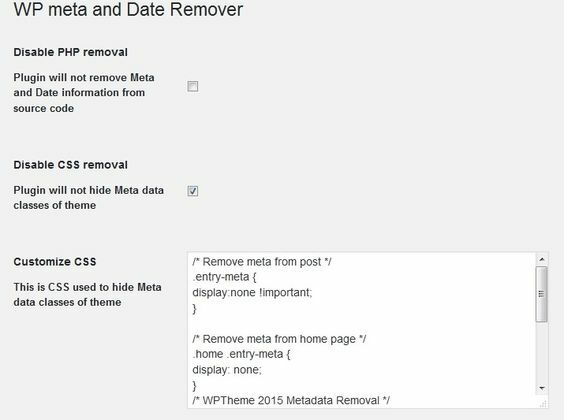 WP Meta and Date Remover is a simple plugin for doing the job. It allows you to remove the date, author, and meta from the website itself. You can use the plugin in two ways. Disable the date either by using PHP or CSS. The code can be customized according to your needs and can remove the entire info from backend, frontend or both. This is another useful plugin to customize meta entries of your blog posts. Unlike the previous plugin, it allows you to include or exclude certain meta info in blog posts. Check the above screenshot. By default, the plugin will remove the entire meta entries. If you want to show any of them, just uncheck the relevant boxes. If you are not interested with plugins, follow this tutorial to make changes in theme files for removing the date.